HE SHOT to national celebrity status with his drama-filled TV turn in Married At First Sight, but Gympie plasterer Mick Gould is grateful to be back home among friends. 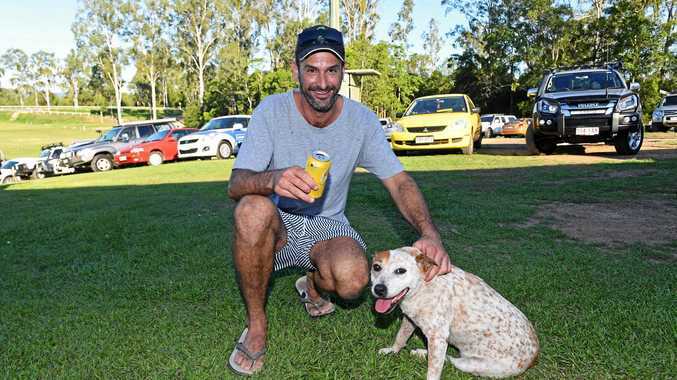 The 31-year-old hobby farmer from Mothar Mountain was spotted enjoying a few beers and watching the Gympie Cats with mates at Ray Warren Oval this afternoon after returning to the region "about halfway through December” last year. Mick Gould and Jessika Power tied the knot on Married At First Sight. Supplied by Channel 9. Mick told The Gympie Times he was happy to be out of the spotlight - and his tumultuous 'marriage' to Jessika Power - but had still kept a low profile since his return. "Absolutely, I've been trying to, it's not going too well at the moment,” he said with a laugh. "I've come here for a few beers because I've been working all day. 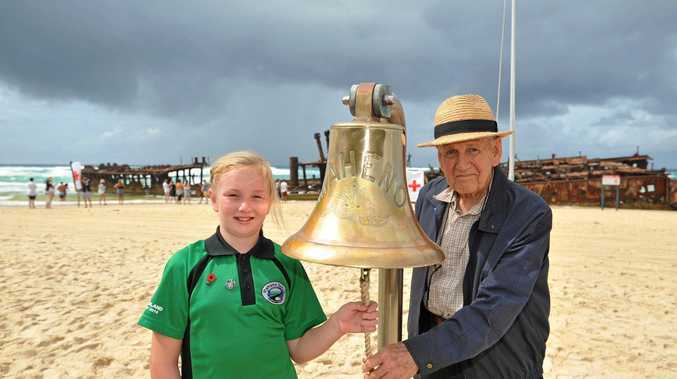 "I love (Aussie Rules), I used to play, I tried to play. I was just the tall b****** in the middle basically. "I've been spotted everywhere, it's insane. I went to bloody ... centro the other day and sure enough by the time I'd got home someone had written on the Married At First Sight fan page 'Saw Mick at centro by himself'. Gympie-based plasterer and farmer Mick Gould. Supplied by Channel 9. Mick was typically honest about his MAFS experience, where it was well-documented that he repeatedly tried to leave the experiment only to be prevented from doing so when Jessika elected to stay. 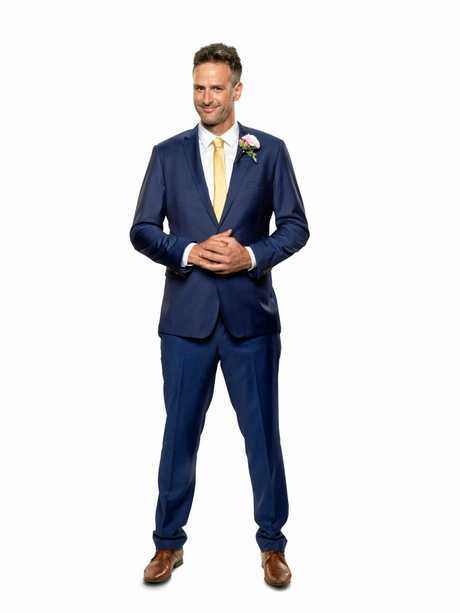 Mick received strong public support after Jessika got flirty with other MAFS "husbands” Nic Jovanavic and Dan Webb, and later took her affair with Dan a step further by kissing him at one of the show's dinner parties. "Everyone can see she's only just there for the fame and that's it,” he said. "She was making me stay around.